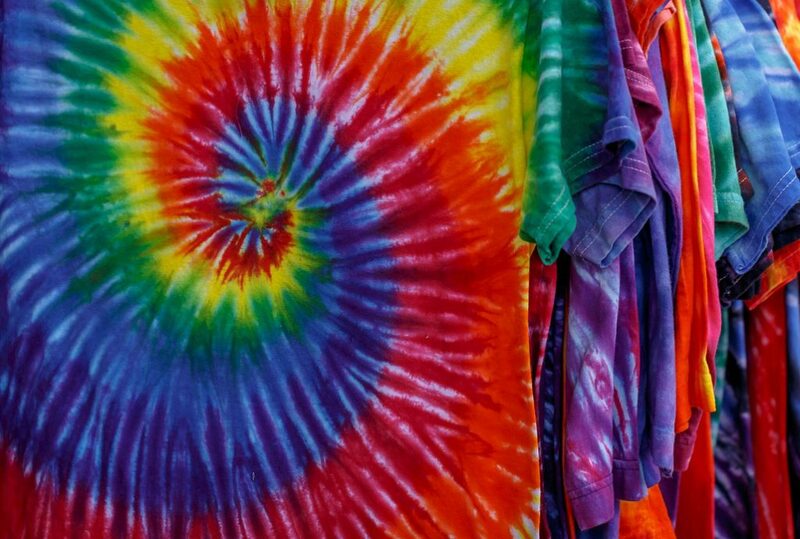 Design and create your own tie-dyed T-shirt, pillowcase or socks. Kingborough Council’s Youth Services are offering workshops and activities to young people aged between 12 and 19. Most yspace workshops are FREE of charge, bookings essential.